Update: The CPD sent out a notice Monday night saying that Lashia has been located. Good news! 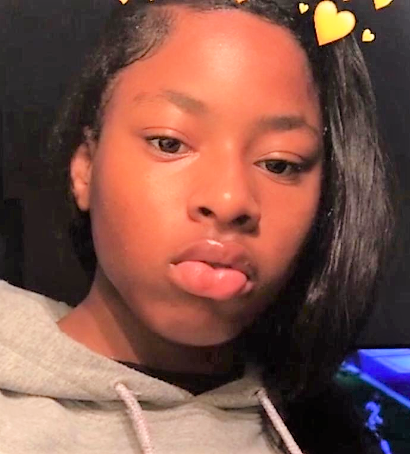 Original Post: Lashia Wells, age 13, has been reported missing from the 4400 block of Magnolia. The latest contact with her was Saturday, November 17th. She was last seen wearing a red jogging suit and a purple and blue North Face coat. Lashia is 5'2" and weighs 120 lbs. She has brown eyes and black hair. If you have any information about her whereabouts, please call 9-1-1 or the Chicago Police detectives at the Special Victims Unit at (312) 744-8266.